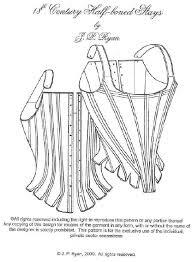 Strapless stays, designed for comfort, give a cylindrical shape to the torso. 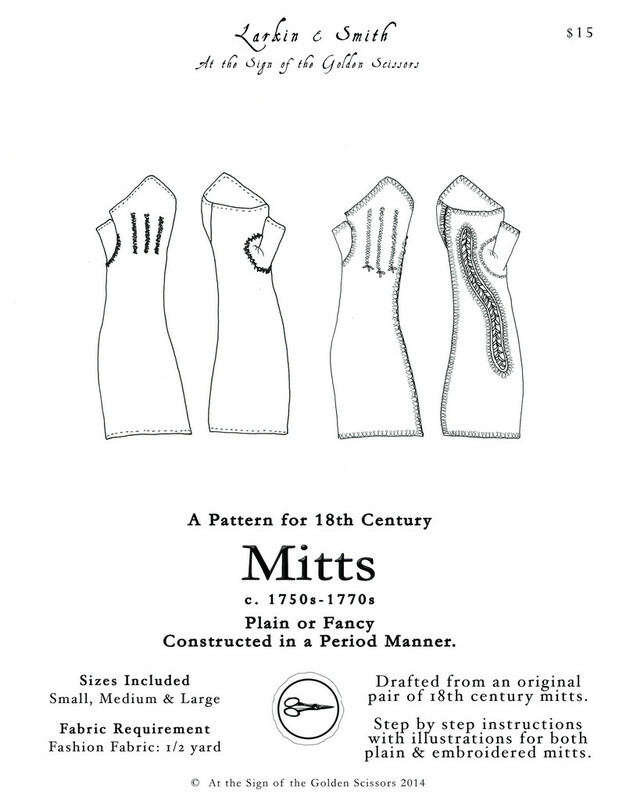 One size per pattern. Fully illustrated directions included for any necessary alterations required to fit your figure. Comes in sizes 8 through 22 for bust sizes 32-50.